As we approach the middle of the year then the thoughts of some motorcycle specialists turn toward the installation of a motorcycle mot bay. And why not? Adding an MOT bay into a specialist shop makes perfect sense – you will be in the biking community where word of your investment will quickly spread through your friends, bringing the potential of a ready stream of MOT test related income to your business. But the truth is that you may have already missed the boat for 2018 since the process of applying for, installing and approving the MOT bay will take enough time to negate any potential to get your teeth into this years volume – However that is certainly not to say that the beginning of 2019 shouldn’t be a possibility and, with the existing time available to plan, market and implement such a plan you can be sure to be ready for business whenever the weather permits it in the New Year. To that end, we wish to offer motorcycle specialists the opportunity to reserve a complete bay package at today’s 2018 price – provided the bay is installed within 2019 we will honour that sale price irrespective of any currency fluctuations which may increase our manufacturing costs in the intervening period. To apply is simple and does not require any initial commitment. 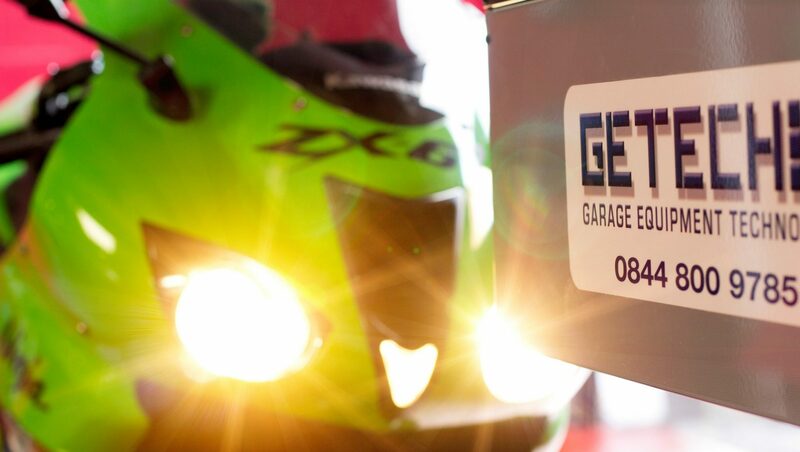 Call 0844 800 9785 during normal office hours and ask to speak to our MOT specialist about any special deals which are available for Motorcycle Testing – We will then quote you a delivered and installed price which we will hold for the entire 12 months of 2019! Further discounts are available for those garage operations who may already be in the process of planning or applying for their own MoT bay to the DVSA. Simply Quote: ASH2019 when calling 0844 800 9785 to get this special offer quote for a turnkey test lane installed to a prepared site. We can even arrange a finance deal to spread the cost of this investment – so don’t delay, call today!